Ranking in Google shouldn’t be this hard. Tired of having to buy PBN backlinks that are low-quality blog posts on oversold sites? So were we once… Nowadays it’s no surprise that these services just don’t deliver the push you need to move your website up in the rankings. 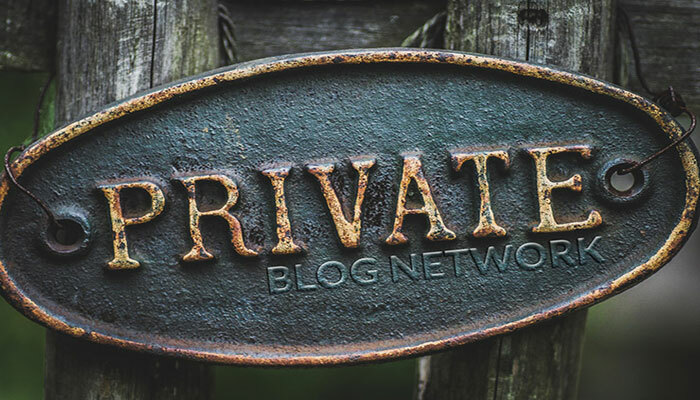 That’s why we decided to build our own private blog networks so we could control the quality of our sites – from the sites we linked to, to the content we used and even the total number of links on an individual site. And we ranked consistently in the top 3 spots of google for dozens of high-value, commercial keywords. That’s the power of a PROPER private blog network. All using individual site owners, not private registration. Can you guarantee increased rankings in Google? Certainly. I have conducted many case studies on sites with stagnant rankings and saw a positive increase every time (sometimes within days, sometimes within weeks). You should see positive movement within 1-3 weeks of links being placed. However, to rank high in Google is based on many different ranking factors, not just backlinks. Although backlinks are probably the most important ranking factor, some of these other factors include good On-Page SEO, Domain Age, Optimized Keywords, High Quality Content, Good Click-Through-Rate & Bounce Rate, Organic traffic and Social Signals. If you have poor On-Page SEO or a spammy website/backlink profile, your rankings may not increase. I have a huge network of PBN sites that are all completely unique. If you would really like to get to the top quickly then i recommend adding extras to smash your competition to pieces! 25 High DA and Trust Flow Permanent Home Page PBN Links is ranked 5 out of 5. Based on 37 user reviews.